A unique development by OriginGPS makes life much easier for developers in the field of the Internet of Things (IoT). The OriginIoT is the industry-first and world’s smallest generic cellular IoT system. It is an integrated cellular IoT system which was designed to resolve inherent expenses associated with IoT development, namely long project cycles and specific expertise. The integrated system enables developers to develop IoT products without writing a single line of embedded code and with no prior knowledge of RF engineering. The product implements a ground-breaking concept taking into account the notion that many IoT products out there have many components in common. 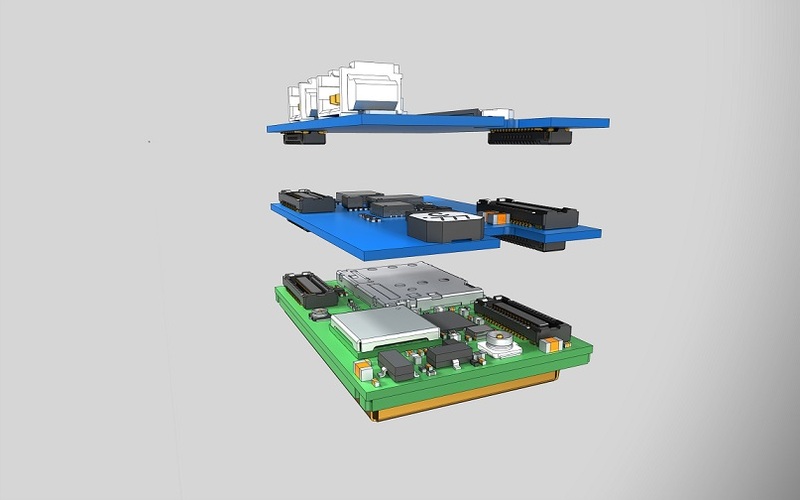 The various developers work on similar electronic schemas, integrating the same components and enduring the same hardships in the development process. They end-up with 80-90% of their spec very similar to many other IoT products. Animal trackers, smart watches, precise agriculture sensors, and consumer electronics devices all have similar basic requirements – communication, position, digital interfaces and a CPU with firmware that governs it all. 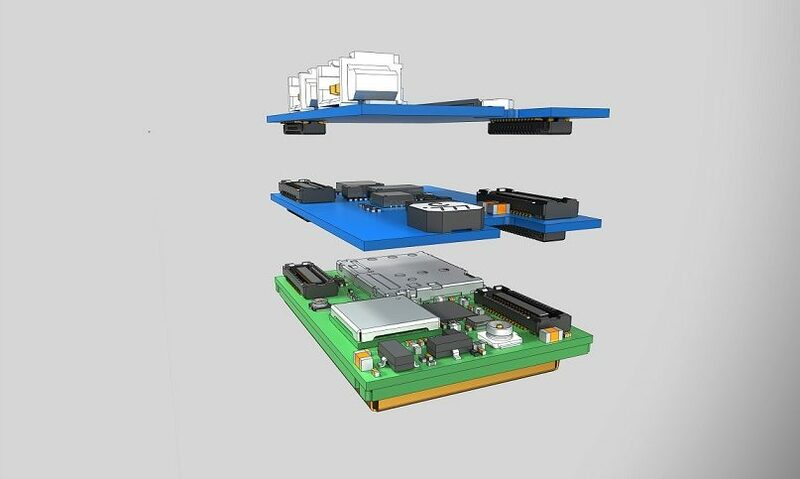 When developing the OriginIoT, the company aggregated the features found in many cellular IoT applications, and incorporated them in a small form factor, highly-integrated system core. In this way, users are free from most of the traditionally-required electronic engineering, RF matching and embedded software development and allow them to focus on their innovative concepts and ideas or on business development. The system is generic and at the same time competitive in the IoT world. While enabling the completion of the development in a rapid and simple way, it also enables work with energy-saving configurations, with advanced standards of cellular communication (LTE CatM, LTE CatNB), and its price is compatible with the evolving IoT world. OriginGPS develops miniaturized GPS/GNS, and miniaturized fully-integrated IoT solutions with the smallest footprint on the market. For over a decade, the company has been developing ultra-sensitive, reliable, and high-performance GNSS components/modules. Their product portfolio includes families of versatile modules and systems that support a range of verticals such as wearables, drones, asset tracking, smart cities, automotive and IoT. The solutions offered by the company consume less power, reach time to first fix (TTFF) quicker, and help make IoT products more accessible, by matching GNSS and cellular technologies and creating harmonious integrations between today’s myriad of noisy signals. The company strives to grow its cellular IoT market share while maintaining its share in the GNSS modules market. OriginGPS showcases its innovative products at the coming IoT 2017 for Security Conference and Exhibition organized by iHLS at the Lago Conference Center, Rishon LeZion on December 25th, 2017. Apply Now to iHLS Security Accelerator!